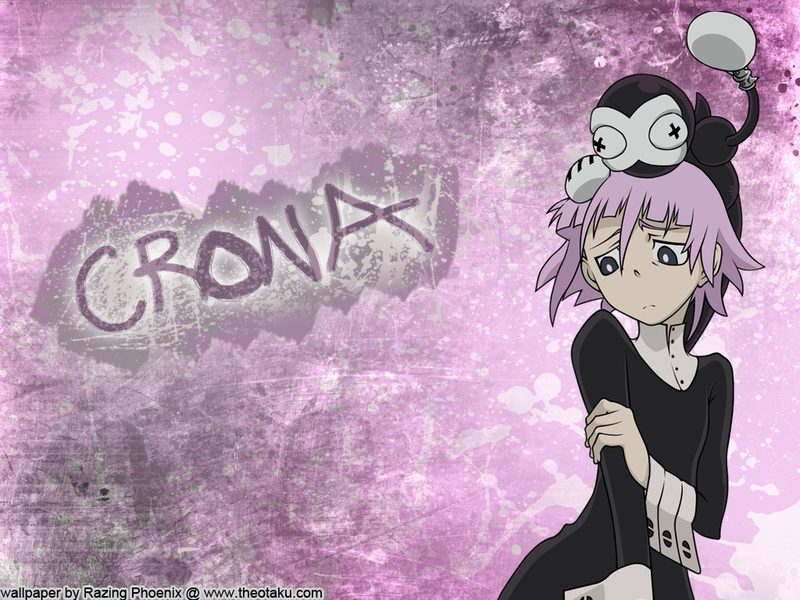 Soul☠Eater(Crona). crona. HD Wallpaper and background images in the Soul Eater (Пожиратель душ) club tagged: soul eater.